Tickets are available from the office. Cash on collection or pay with you ParentPay account. 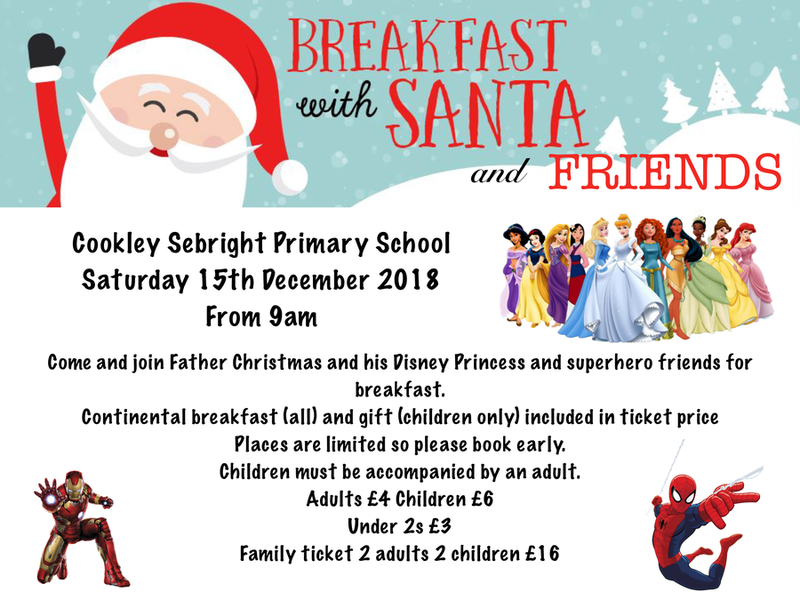 All funds raised will go towards purchasing new resources for the children of Cookley School.